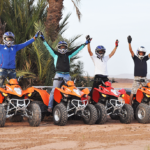 SunnyExcursion - Get enjoy Desert Tour Marrakech to Merzouga! 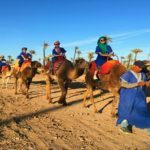 Get ready to be a part of one of the best things to do when you are in and around Marrakech as you leave for a tree days Sahara Merzouga Erg Chebbi expedition. Chebbi and sleep under the blanket of stars in the desert at Berber campsite. 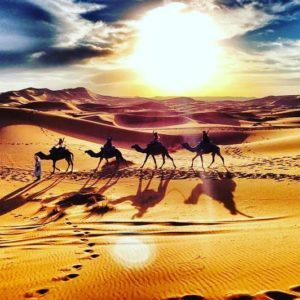 Start the first day of your 3-day desert tour from Marrakech early in the morning. Depart Marrakech at around 7:30 AM to the UNESCO Ait Ben Haddou through Tizi Ntichka pass and the High Atlas Mountains. Post breakfast, get started on your journey by driving along the road of 1001 Kasbah to Oasis of Tinghir taking a minor road and drive along the beautiful river to todra canyons. 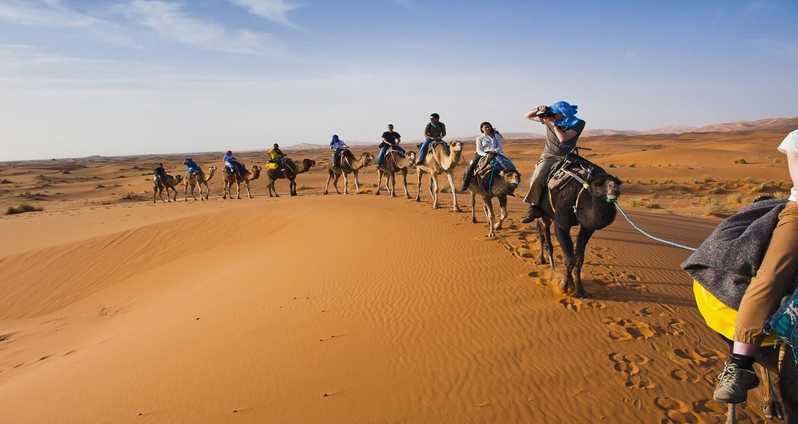 Once your reach at the edge of Erg Chebbi dunes, your camel caravan will be waiting for you ride through the amazing color-changing sand dunes. As you watch the sun setting through the horizon. Just before darkness, you will reach your Sahara Desert camp that will be situated in the middle of nowhere. Enjoy the delicious Moroccan dinner under the stars as you sit next to the campfire. The local hosts will play drum and other Berber music to entertain you for the night. Fortunately Merzouga is famous for its dunes, the highest in Morocco. The village is indeed the largest Erg in Morocco. 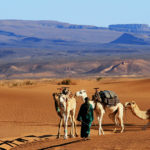 Erg Chebbi andMerzouga has become the main attraction of tourist. 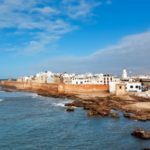 the first importance for this region of Morocco, allowing the development of a hotel industry. 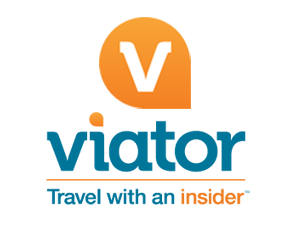 As well locally as in the neighboring localities of Errachidia and Erfoud.